Meet Fight To End Cancer‘s Executive Director and Head Coach. 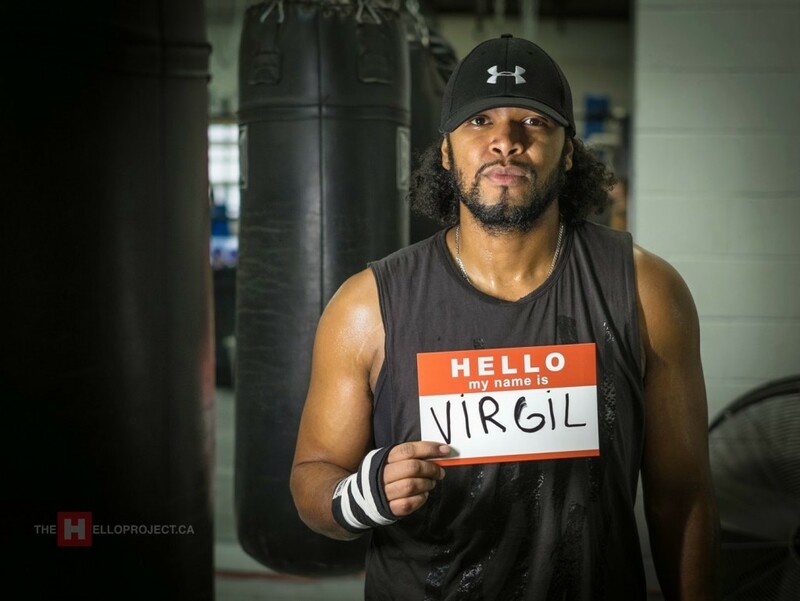 Virgil is also a Senior Coach of Toronto’s Kingsway Boxing Club. Not only does he devote his time to 10 Charity Boxers each year, but he is busy year-round developing and running programs at the gym… not to mention being absolutely awesome. In addition to being a senior boxing coach with more than 10 years under his belt, Virgil is also certified in childhood, sports and personal nutrition! Book your free lesson with Virgil today! If you are interested in joining the Fight To End Cancer Fight Team you will be spending the better part of your year with Virgil. Register for the FTEC2017 Tryouts Now!